It’s been a little rough for the “pit bull people” in Maryland, the last couple of weeks. 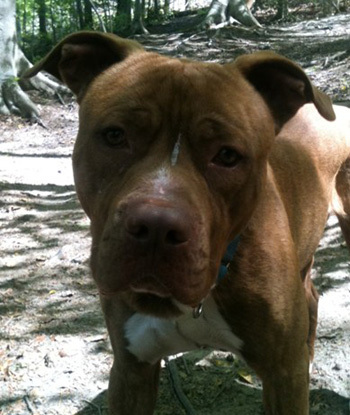 The Maryland Court of Appeals recently declared pit bulls dangerous dogs. Much has been publicized about the case. And plenty of people are coming forward and speaking out on behalf of their dogs. Like most families who have pit bull family members, I have gone through many stages. First, disbelief. Seriously, my dog? How could my dog be dangerous to anything other than a burrito? Then shock. I took all the right steps. 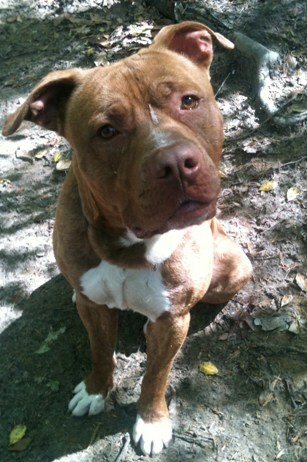 I know what jurisdictions have laws against pit bulls and I do not live in any of them. I was stunned that it could somehow happen when I had done everything right. Then optimism. Hey, we’re going to fight this. Then, I decided that it was just best to keep myself insanely busy and I wouldn’t have to think about it at all. I would just keep moving forward to help overturn this. Besides, I’m a home owner and a responsible dog owner, so would this really affect me? Yes. It will. My first concern was for my dog and my family. Was that to block out what I didn’t want to think about? Not only am I a pit bull mom, but I am on the board of my local rescue and do quite a few pit bull adoptions through there. We are a small rescue, but very committed to our dogs. Our contract states that if you cannot keep your dog for any reason, the dog is to be returned to us. So, I went on, writing to my local representatives, subconsciously blocking out what might happen next. Until today. Today, there was no more blocking it out and I had to come to terms with the fact that dogs are coming back. Dogs who are sweet and loving family dogs are being returned. Not only that, but the calls from people who have to give up their dogs are now flooding in. We had a few at first, but now they’re coming in all the time. People are being forced to give up their beloved family members. And I couldn’t ignore it any more. I had come to my breaking point. What could I do? I felt the tears coming. I sat down and cried. I cried for my dog. I cried for the dogs that will now be more difficult to find homes for. I cried for the dogs who will have to leave their homes and they’ll be so confused, and I cried because I felt helpless. I considered quitting. I’ve had a good run. Maybe it’s time to move on. So, because I was gross and unattractive from the crying, and because I just needed to get out of the shelter, I took Big John, a sweet pit/mastiff kind of mix out to the back play yard with me. Ever the shelter worker, I know that time outside without a dog is wasted time. So, Big John and I went out back and I sat down on the bench to think about my future. Would I still be able to handle this? Then Big John noticed the tears and the kisses started coming. Not just one kiss or two, but a whole face washing. And I realized that I couldn’t leave this! Seriously, I’m doing this for Big John and others like him who need me. I may not be able to change the world, and, yes, I would hit some bumps in the road, but I had changed Big John’s world for the better, as well as so many others. And, those kisses were enough to remind me that I love what I do and I will keep fighting for Big John and dogs like him. Thanks, Big John, for the reminder. @theprettychic Go get ’em Kelli!!! @StubbyDog This is our first rally not sure what to expect however, we’re armed with information, we’re dressed for the part and will speak with intelligence and dignity, after all we’re representing Ambassadors! @skreidle Thank you so much! You are wonderful. Keep up the fight for those 4 legged babies that need more people like us that love them dearly. Keep your head up and going forward…they (all pups like Big John) appreciate you. Oh that just brought tears. Bless your heart and your work. It’s ok to have days like this and it’s important to share your feelings with others (people & dogs) who care. You have my praise and prayers! Don’t stop – every little bit you do makes a difference! Thanks everyone for all the support, we are sure Kirstyn appreciates it and we know it will keep everyone fighting in Maryland!!! PETITIONS PETITIONS PETITIONS!!! get people signing them locally and online, pester your reps, don’t give up!! have people call all day every day!!! have people flood them with letters and complaints!!! get MASSIVE media coverage!! 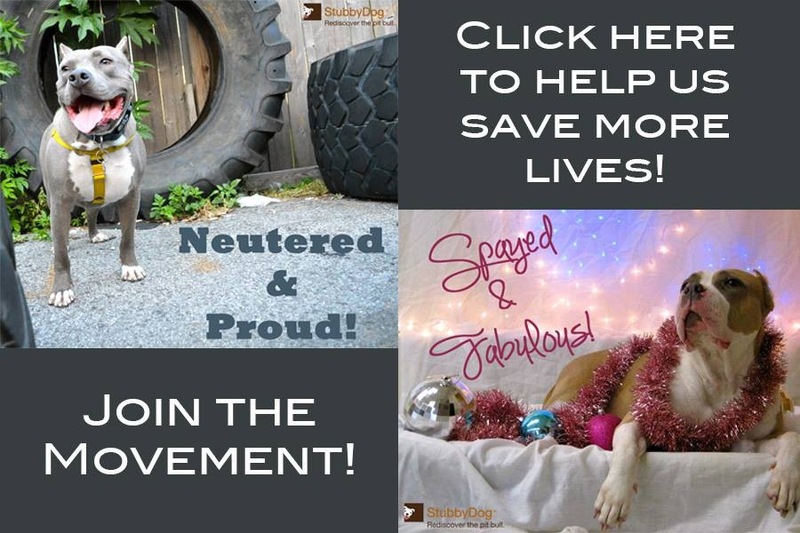 Do a Pit Bull event!!! Good luck !!! Hang tough Kirstyn. Love from Minnesota. Kirstyn, My heart goes out to you! I just helped stop — for now, anyway — a City Council “pit bull = dangerous dog” initiatve in Malden, MA. You captured my thoughts so well from my alarm when I first heard about the City Council’s plan and realized how it could affect my family and my very not dangerous dogs. I didn’t sleep for about three weeks until the Mayor began considering, and ultimately carried out, a veto. While the City Council could care less about the outpouring of protest we got from outside our city, I think the out-of-state support did help raise our Mayor’s awareness and thus helped get the good outcome. With that in mind… WHAT CAN WE DO TO HELP YOU? I mean what can we do to help politically, from outside Maryland? Obviously, Big John can take care of the emotional support : ) Be good to yourself, and hang in there, it is such important work especially now. We have to earnestly try to educate people about pit bulls and pit mixes . They are such loving and intelligent dogs and the most misunderstood dog because of the panic the media has portrayed them to be to the public . It breaks my heart to hear of loving family dogs having to leave their homes because of laws made by people that have no knowledge of the breed . Here’s hoping July sets this right. My heart and prayers go out to you and those families. It’s definitely a long, hard battle. @avegas72 We hope so too.